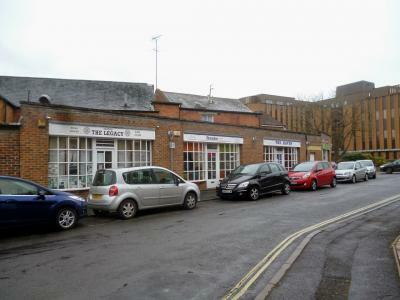 5 small lock-up shops with communal WC facilities just off Andover High Street producing £35,400 pax [VAT is currently not charged]. Lillie of Stockbridge is a prominently located, landmark building operating as tea rooms and bakery. The premsies comprise a two-storey end of terrace Victorian age building with various single-storey extensions and an attractive bay frontage, plus terrace and garden areas. The property is reputedly named after Lillie Langtry, the Mistress of Edward VII, following their visits to the area in the heyday of Stockbridge Races in the late 19th Century. 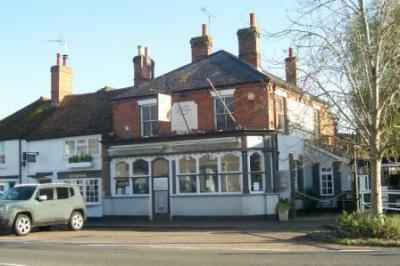 The premises are held on the residue of 15 year FRI lease without breaks at a current rent of £35,000 pax. 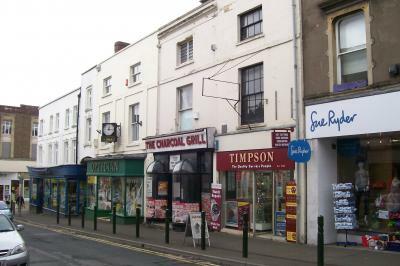 Town centre retail investment with self-contained residential accommodation above, in Grade II Listed Building. The premises are let on an FRI lease expiring on 11 December 2025, with 5 yearly non-downward rent reviews on 11 December 2015 and 2020, and at a current rent of £25,000 pax. VAT is not currently charged.